Distinguished industrial designer Kenneth Grange designed this simple but elegant and practical handle for izé. 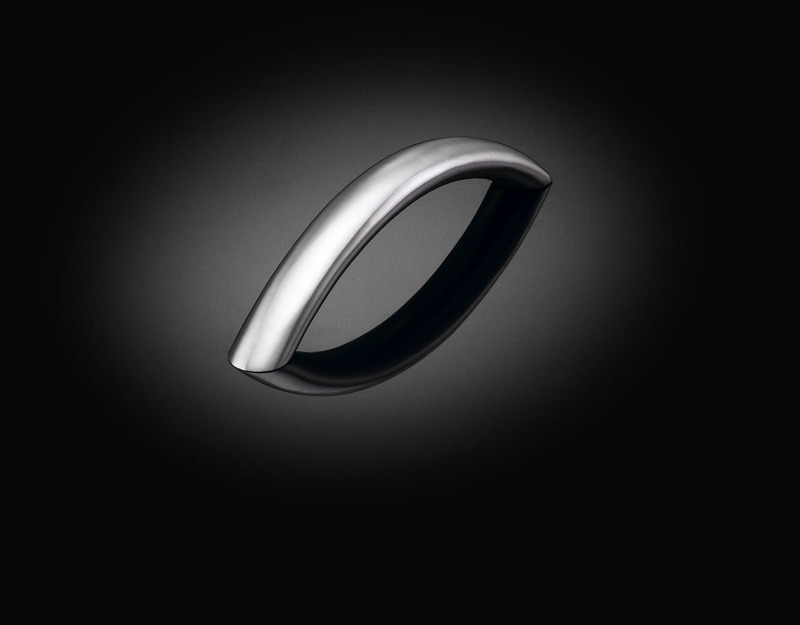 Its simple curved form is uncluttered yet a pleasure to hold. Like all Izé luxury handles, it is available in all the Izé finishes.